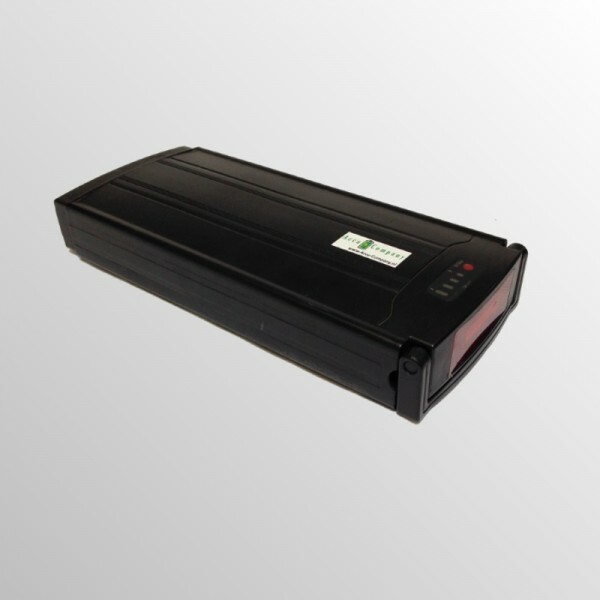 Bicycle Battery Revision 24V 10.4Ah for Halfords, Lifebike, Kemp Starley Electric Bicycle Etc. suitable for Halford bicycle battery type GX-L024010-H3C, GX-L024080-H3C and Cumberland Seabreeze HN-CL-SB. PAY ATTENTION! We need your old housing to insert a new interior. We place a new interior in your original Halford bike battery. We make standard use of Panasonic cells, ensuring quality is guaranteed! How does it work? Check out the procedure for bike battery revision. In some cases, the LED indicator on the battery can not be retained after revision. In the case of bicycles with a battery on / off switch (and possible lighting) on ​​the luggage rack, the battery can not be switched off after revision. The LEDs on the steering wheel display will then light up. Snel en netjes geholpen! Accu werkt perfect! !